My son loves the Ninja Turtles, even now at 30 years old, I'm still finding Turtle Power underwear in the wash, when he comes over for a visit. 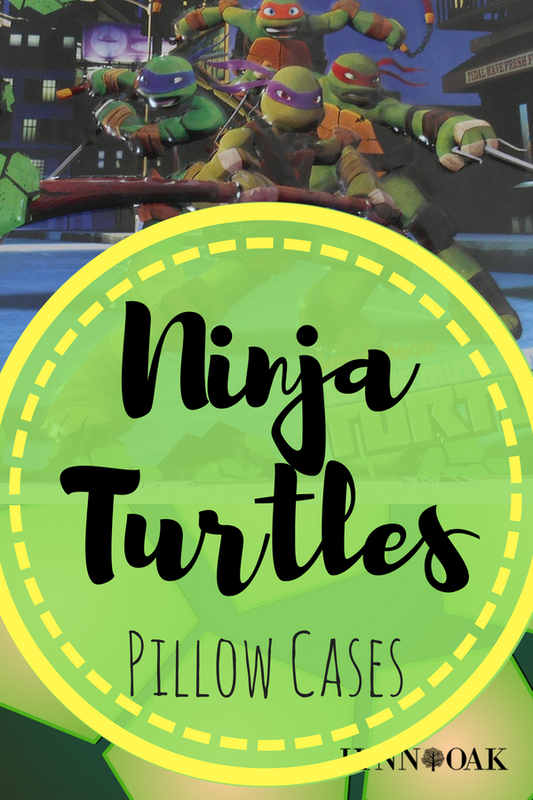 I think he would love to have some Ninja Turtle Pillow Cases for his bedroom in his apartment. I'm off to look on my favorite online store again to see what I can find and of course the store never lets me down and I found 5 that I think would be a great gift for him. I found three that would be perfect and two that includes the whole bedding set. I'm loving all of them, each unique it its own way. My son would be happy with all of them but I'm only buying one of them. Let's take a look, shall we.